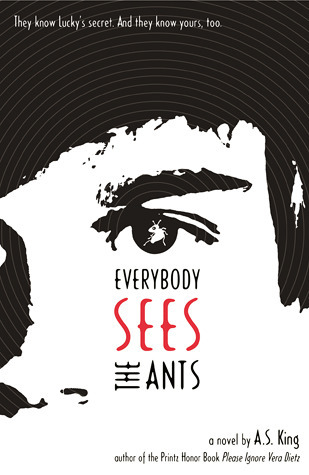 Unique, Contemporary, this book makes you wonder what's going to happen to Reality Show children when they grow up? 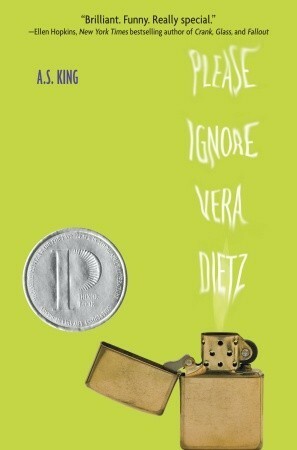 A. S. King writes about real people, real problems, but somehow, makes things a little funny, too. She visited us at the Greece Public Library, and her talk was AWESOME! 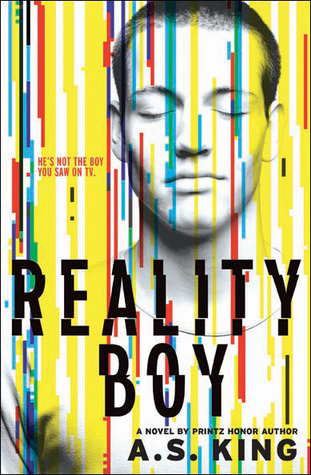 I hope you get a chance to check out one of her books that we have here at the Greece Public Library, and check out Reality Boy when it is published on October 22, 2013. Click on the book cover below to check the catalog. 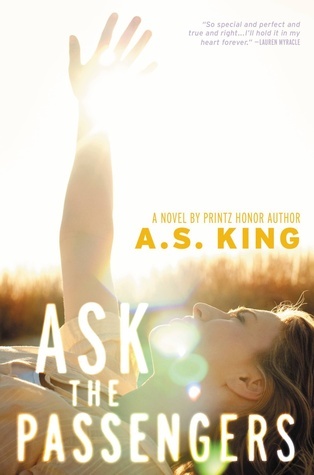 Also, we do still have some A. S. King bookmarks here for you!